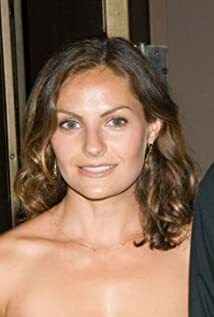 Anne Costner aka Annie Costner is an American actress and producer, known for her work with her father, Kevin Costner. Three titles, two aliases. Who will win?